Love this! 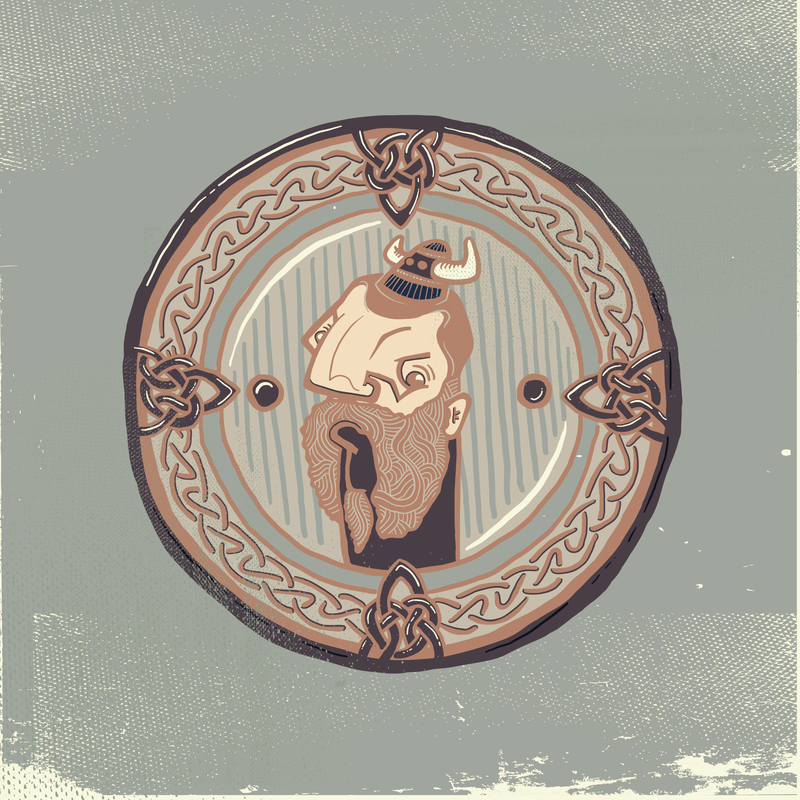 I like the caricatural depiction of the viking and I like the circle he’s placed in! I’ll second that: it’s great! Follback my blog at sayyidakbarm.wordpress.com, thankyou. Reblogged this on Creative Juice.